Cardi B shows out for her family. According to a video posted to Cardi’s Instagram, she blessed her mother with a new house recently. Cardi admitted that she wanted to buy her momma a house last year. 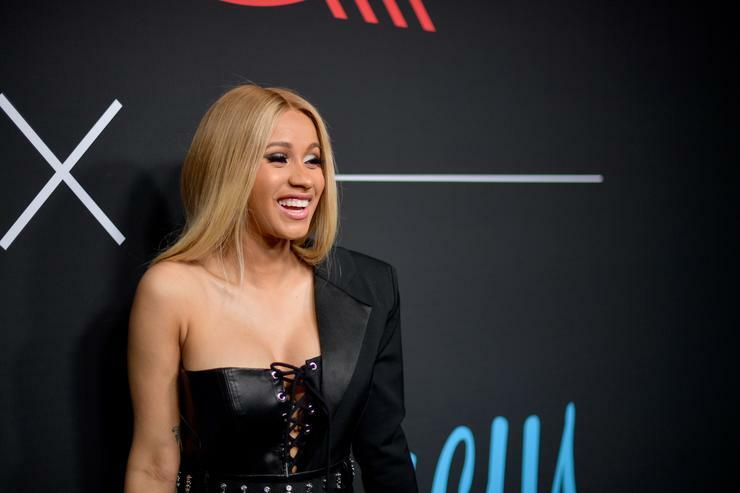 Unfortunately, the “Bodak Yellow” rapper couldn’t spend more than $600,000 in 2017 for a new house, which wouldn’t amount to the lavish crib she had in mind for the woman who brought her life. A year later though, Cardi has amassed enough of a fortune to drop a mountain of cash on a new crib. Although she hasn’t disclosed how much the new house cost, there’s little doubt it was priced under a couple million dollars.